Jet Airways has been in financial difficulty for some time. Despite the repeated denials from the airline’s CEO, who has assured the world the airline is fine, it has now received aid from Etihad Airways. The fact that we know all of these details shows how far the ship is sinking, and if it is not careful, Jet Airways could soon find itself landing for the last time like Primera did earlier this month. What sets aside Jet Airways from Primera is that we’re relatively aware of the struggles the airline is facing, and as such people are able to offer aid. In the case of Primera, the bankruptcy action was quite sudden and fairly unexpected as the airline had just announced a plethora of new routes less than a month ago. Jet Airlines has been floating in hot water for quite a while now. Two months ago we reported that Jet Airways had just 60 days to cut costs otherwise it would have to cease operations. At the time it had proposed a pay cut to staff which went down about as well as you’d expect. Now, it appears that sixty days later the airline has struggled to cut its costs as Eithad was forced to inject cash into the struggling airline. Etihad already owns 24% of Jet Airways, which includes a 50.1% stake in the airline’s frequent flyer program. Etihad reportedly paid $150m for these shares. Now the Abu Dhabi airline is to purchase the remainder of the frequent flyer program, known as Jet Privilege. This comes after Boeing was forced to help prop up the failing airline. 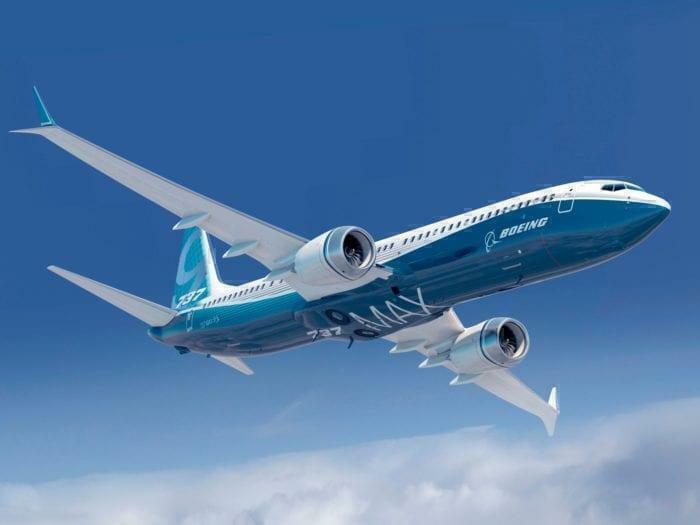 Jet Airways currently has $8bn worth of Boeing 737 MAX aircraft on order. Now with this amount of money on the line, of course, Boeing is going to take an interest. This is a move that is rarely offered by manufacturers. Despite Primera accusing Airbus of causing troubles due to delayed deliveries, the European manufacturer didn’t lend a hand. While the amount of aid is not stated, reports state that the Boeing is giving Jet Airways a range of help, extending to include returning some progress payments in addition to some deposits. Boeing has previously had to provide aid to the struggling airline. Can Etihad Afford To Help? One has to wonder if Etihad can afford the aid it is giving to Jet Airways, after all, the UAE flag carrier isn’t in the best financial position itself. Etihad had made some rather large investments in the European aviation market. This included shares of Air Berlin and Alitalia. While Air Berlin ceased operations in 2017, Alitalia is still flying, just. Government subsidies are essentially keeping Alitalia flying as it competes with Air Italy, backed by Qatar Airways. Emirates has reportedly been working on taking over Etihad. This move would create a mega airline that would be the world’s biggest. It would operate out of the new Dubai World Airport currently under construction. Did you see Jet Airways’ bailout coming? Let us know your thoughts below!